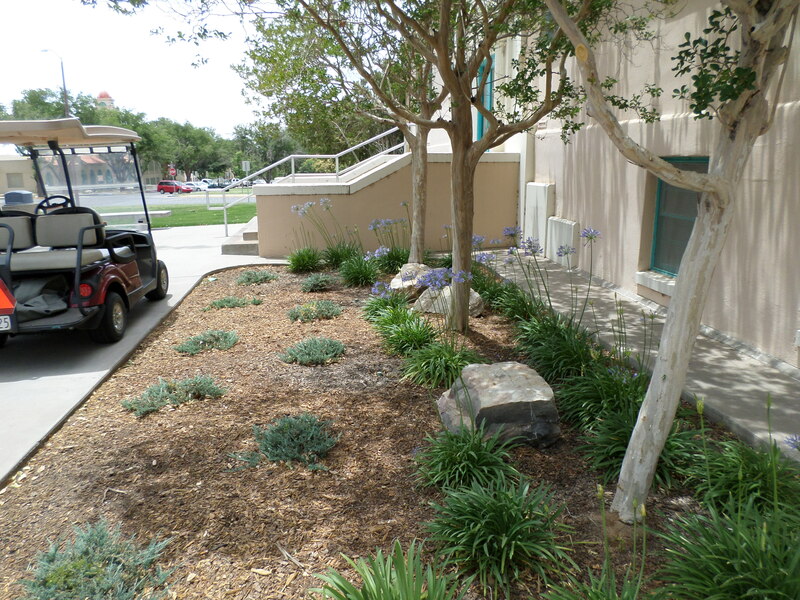 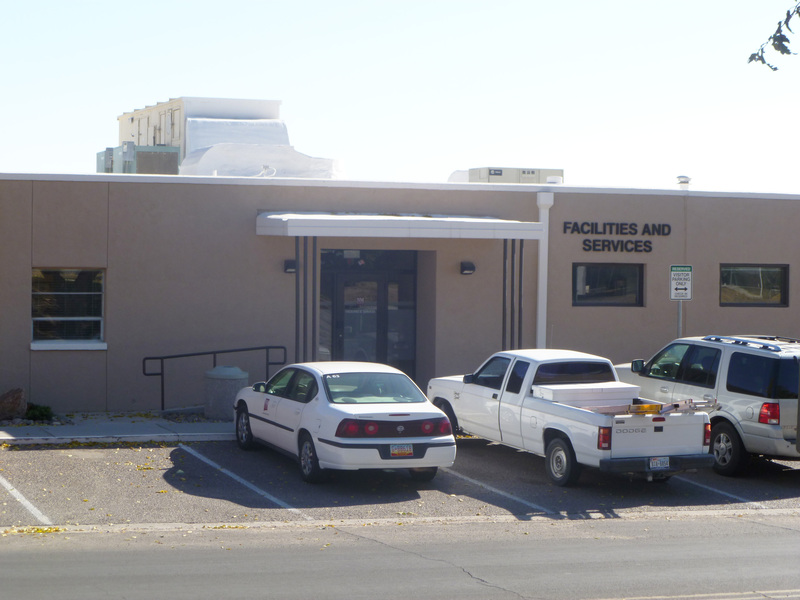 The NMSU Grounds Shop maintains the landscape and grounds of the Las Cruces campus. 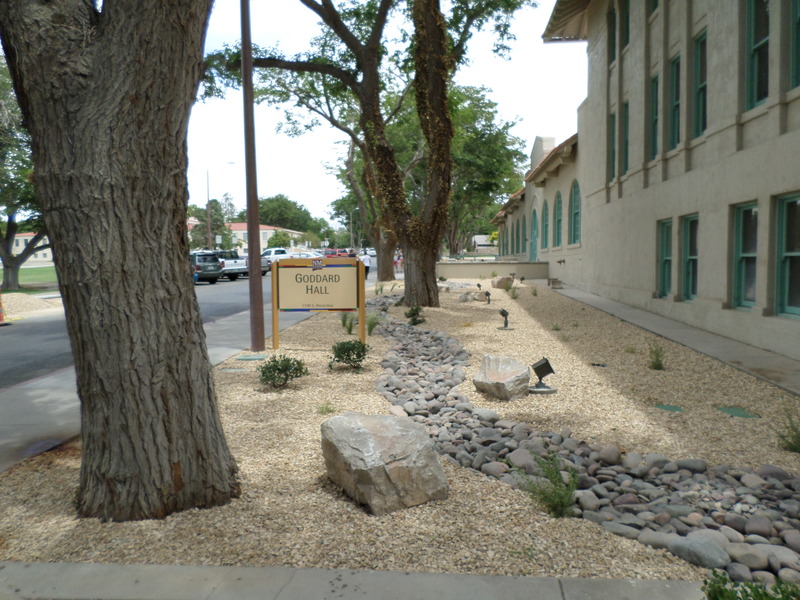 For further information, call the Grounds Shop at (575) 646-5957. 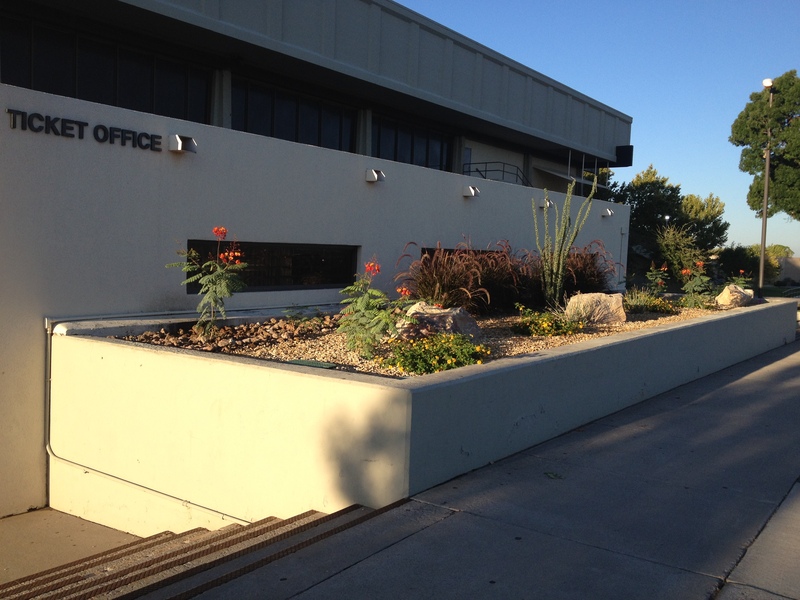 To place a work order, go to the work order request page or call the Work Order Desk at (575) 646-7114.